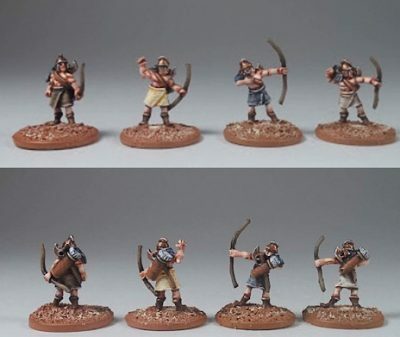 We have just released the bodyguard infantry archers for the Gasgans, those perennial pests of the Hittites (and possibly those responsible for the Hittite Empire's downfall). There are four poses -- they wear helmets and, in addition to their archery equipment, have two handed axes on their backs next to the quiver. Available now. Be the first to receive the files. Some files will be downloadable later in the shop but not all. The packages will be more expensive than here, so save them now and save up to 50%. 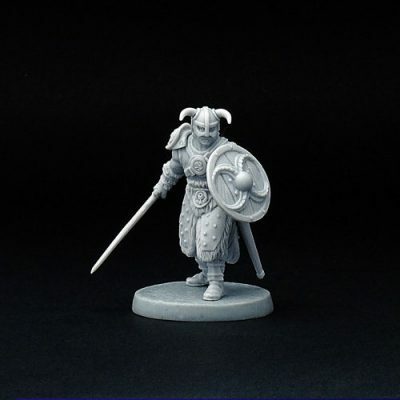 The models are high quality and highly detailed. You can all models print with ABS or PLA. The mostly parts can be printed without Supports. 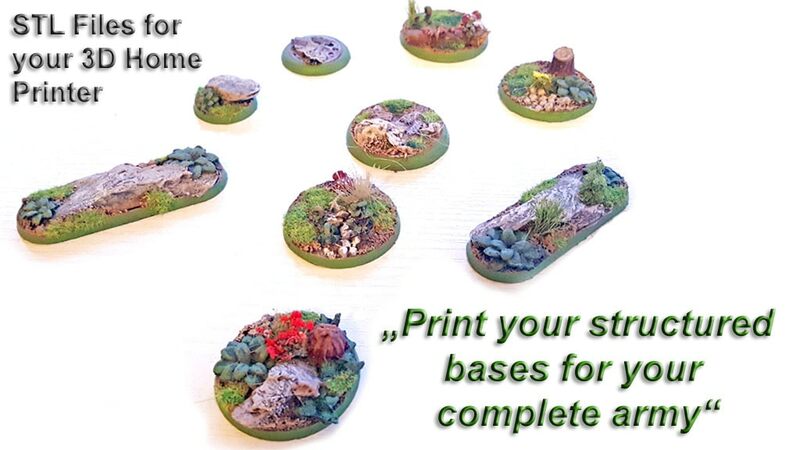 Print your bases for approx. 0.20 USD, this means that 100 bases cost about 20 USD (filament cost). Today we have something good for all SAGA lovers! We called him "Hero of Nord"